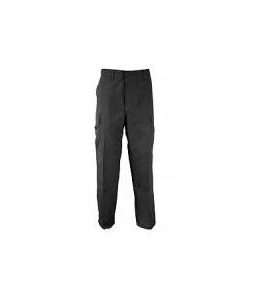 Propper BDU Cotton/ Poly Twill Pant | 100416, PROPPER INT'L, Propper BDU Cotton/ Poly Twill Pant | McDonald Uniforms, Inc.
*Please note we only ship to addresses within to the continental US. Relentlessly Durable on the Front Lines. We value YOUR online security, therefore we use the leading standards for securing your information. We reserve the right to refuse any order deemed unusual or excessive.